Luxury home sales are up all over Texas — in Dallas, especially. 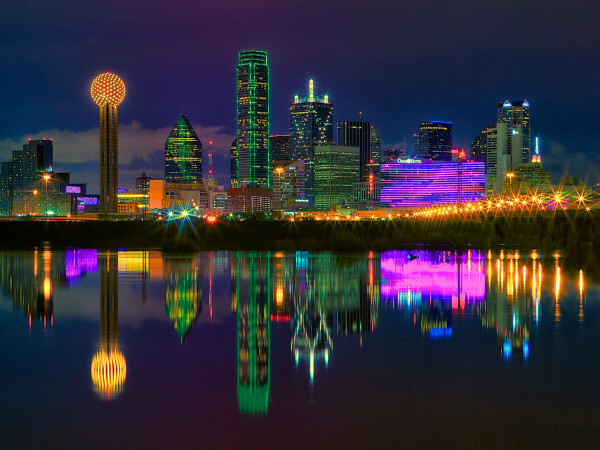 According to the Texas Association of Realtors, Dallas-Fort Worth saw the second largest increase in sales volume in the state compared to 2013 for homes priced $1 million and up. 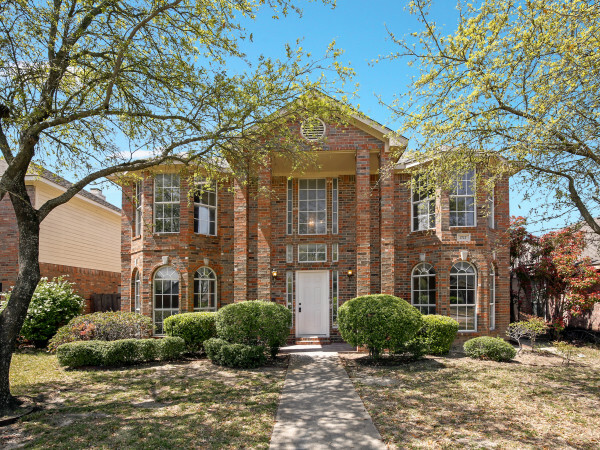 From January to October of last year, North Texans purchased 926 luxury homes, which was a 15 percent increase over 2013, when sales were relatively placid. Overall, luxury homes made up just 1.2 percent of the area’s total housing market, but the region has 10.2 months of inventory for the pricey palaces, compared to 2.6 months overall. Still, luxury inventory shrank by 1.2 months as more people move to Texas with money in their pockets. Jim Gaines, an economist at the Real Estate Center at Texas A&M University, says that the luxury housing market proved to be one of the top segments of housing last year because Texas is a hot destination for new residents, particularly from California. “We saw a lot of people moving to Texas from places like California, where a modest two-bedroom condo can be valued upwards of $1 million,” Gaines said in a release. “Those people sell their home in California, move to Texas and realize their money goes much further in our market. 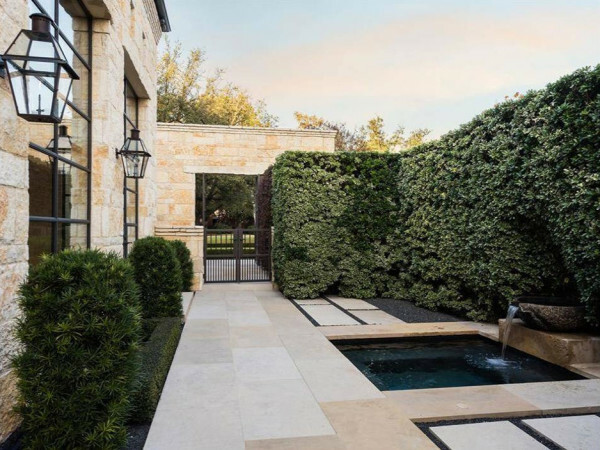 Around Texas, Houston came in ahead of Dallas-Fort Worth in sheer volume of luxury home sales (1,194), although that was only a 13 percent increase from 2013. San Antonio won the percentage game at 26, but that represents only 107 luxury homes and 0.4 percent of the overall market. Austin’s growth was in the single digits: 9 percent. Its luxury market had the highest share of the overall at 2 percent, however.